G&G 113-1800 Pump Adapter, 1-3/8" x 6" Spline Size, 1-1/8" Round Bore, Keyway Size: 1/4"
Free Shipping Included! 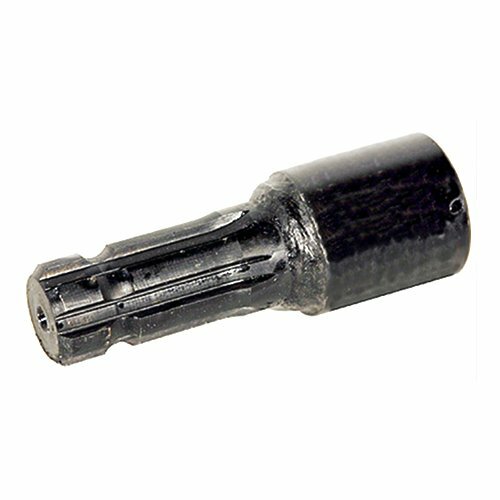 G&G 113-1800 Pump Adapter, 1-3/8'' x 6'' Spline Size, 1-1/8'' Round Bore, Keyway Size: 1/4'' by G & G Manufacturing Company at In The National Interest. MPN: 113-1800. Hurry! Limited time offer. Offer valid only while supplies last. G&G Manufacturing 113-1800 Pump Adapter, Spline Size: 1-3/8'' x 6'', Round Bore: 1-1/8'', Keyway Size: 1/4''. For use with G&G Manufacturing pumps. G&G Manufacturing 113-1800 Pump Adapter, Spline Size: 1-3/8" x 6", Round Bore: 1-1/8", Keyway Size: 1/4". For use with G&G Manufacturing pumps. Weight: 2.69 lbs. Length: 5-7/8". Spline Size: 1-3/8" x 6"
If you have any questions about this product by G & G Manufacturing Company, contact us by completing and submitting the form below. If you are looking for a specif part number, please include it with your message.